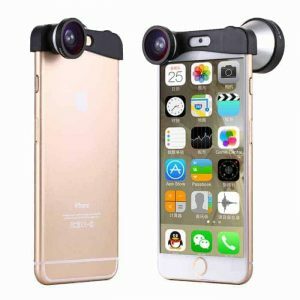 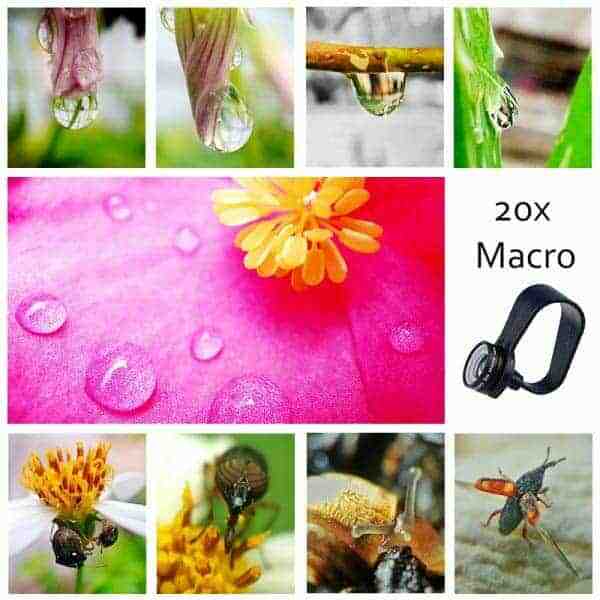 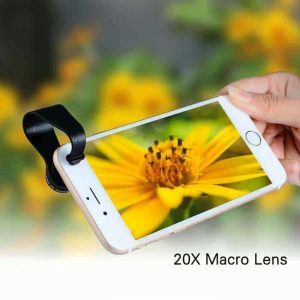 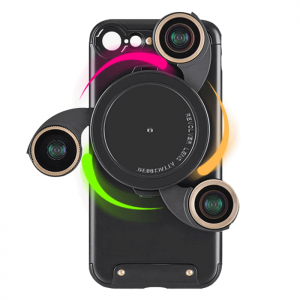 This Phone Lens set is a lethal combination of 2 High Definition Lenses – Fisheye Lens & Macro Lens for superior mobile photography experience. Most ideal for iPhone, OnePlus, Galaxy, Pixel and other photography centric smartphones. 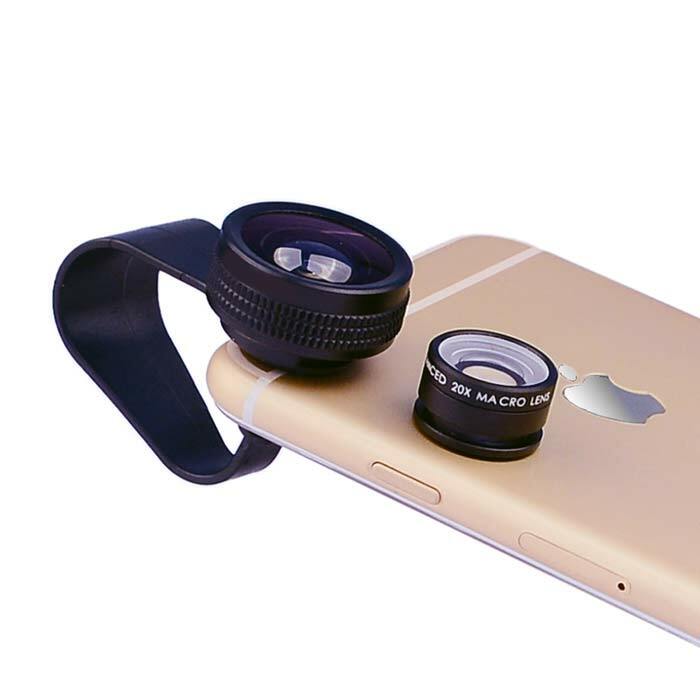 Both these lenses have no vignetting effect and gives a high quality HD output. 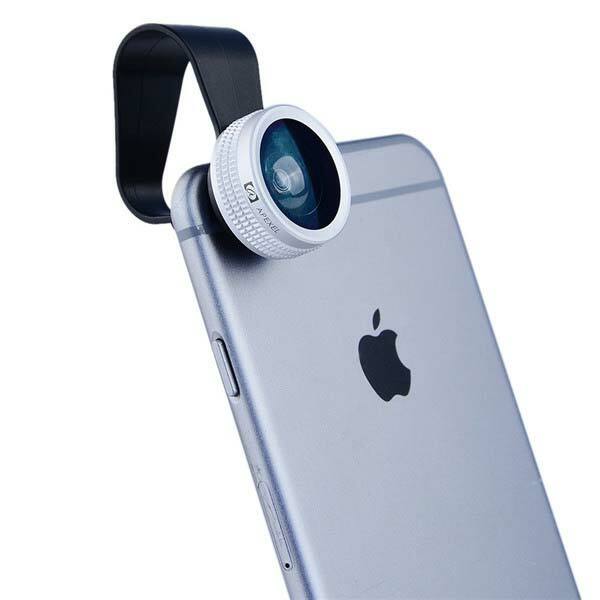 No Dark Corners. 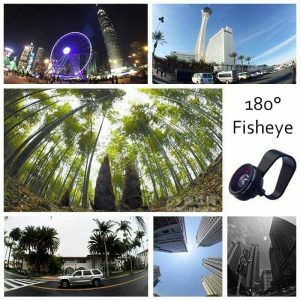 World’s First No-Vignetting Fisheye lens. With this 180 Fish Eye Lens, you can see the image with the range of 180 degrees. 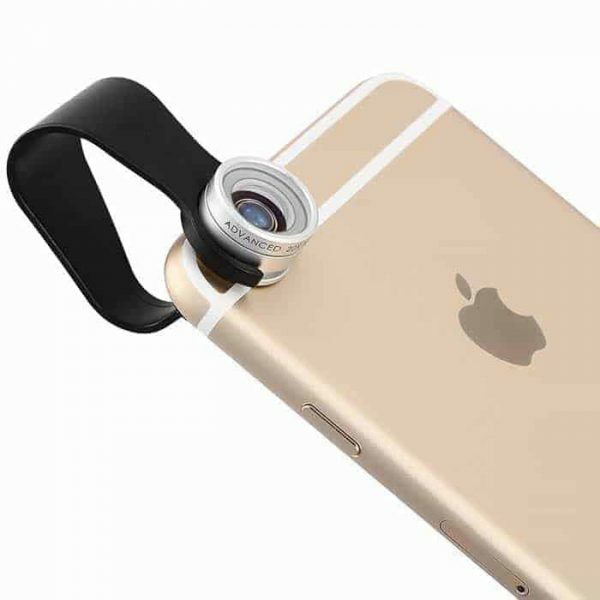 Built with high-clarity Optical glass, will give you clear shots every time. 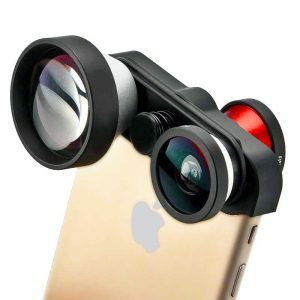 Made of premium quality optical glass (contain one top-grade SCHOTT Material) and aluminum alloy materials.